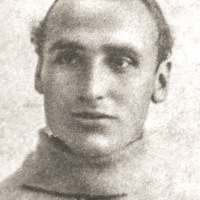 Beby was signed by Exeter City from Darlington in March 1936. 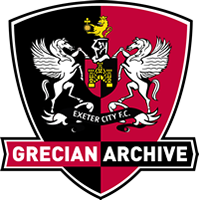 And within 48-hours he was to make his league debut for the Grecians in a nine-goal thriller against Reading at St James’ Park, with the visitors hitting five of the goals. 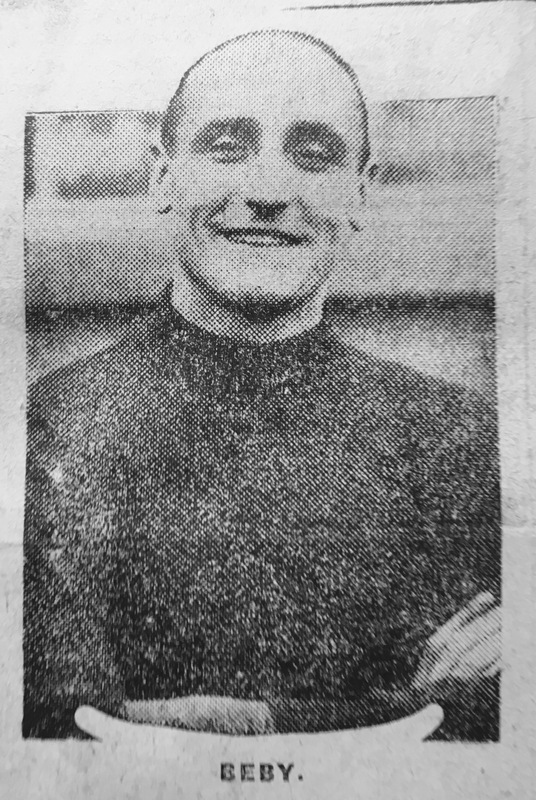 The well-used cliché of ‘much travelled’ certainly applied to Beby, having commenced his career with Charlton Athletic in 1924, although he didn’t make a league outing for them. He then went on to play for Gillingham where he lined up on 20 occasions in their league team. Between 1929 and 1931, Beby wore the colours of Leicester City (29 league appearances), then moving to Ashford Town. 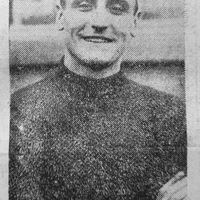 He was back in league football though in 1932 as he made 24 outings for Bristol Rovers. 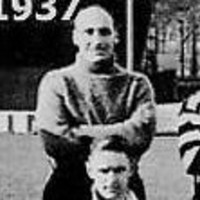 His next club was Crystal Palace in 1933 (no appearances),then joining Darlington the same year, where he had his most successful spell, appearing in 74 league matches for the Quakers. 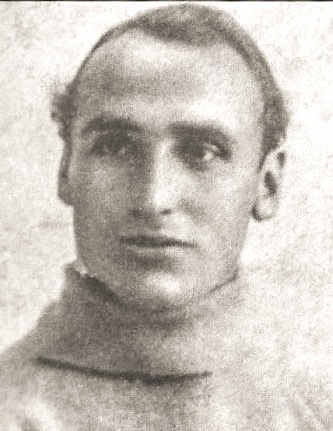 Beby only stayed with Exeter City until the end of the 1935-36 season, and he was on the move again, playing firstly for Ashington, and then, Vickers Aviation.